It is unlikely that axed members of President Jacob Zuma’s Cabinet resigned as MPs to preserve their lucrative pensions, after new rules governing their pension funds were introduced recently. 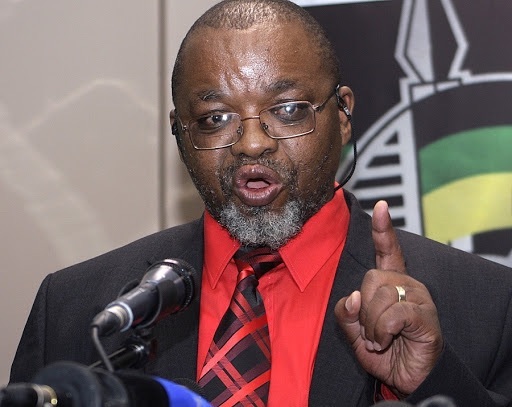 Last week, ANC secretary-general Gwede Mantashe hit out at former ministers who resigned as members of Parliament following their removal from Cabinet, saying their decisions to exit Parliament was to preserve their lucrative pension benefits‚ accumulated through their ministerial jobs‚ which were likely to drop had they stayed on as ordinary legislators who are paid less than members of the executive. “The pension structure of Parliament, as you know … people are removed as ministers‚ they resign to protect their pensions. When people get to the back benches, they lose their pensions. Their pension will be calculated at the rate of a backbencher‚” Mantashe was quoted as saying last week. Former deputy finance minister Mcebisi Jonas, erstwhile energy minister Tina Joemat-Pettersson‚ and sacked transport minister Dipuo Peters resigned last week. But the Political Office-Bearers’ Pension Fund on Sunday dispelled suggestions that the resignations were financially motivated, pointing to new rules which came into effect in 2016. “It [the pension fund] is a defined contribution pension fund … and as a result, a member’s accrued retirement savings in the fund are not affected or reduced when a member moves from higher office to that of an ordinary member of Parliament. Of course, salary and therefore future contributions to the fund do reduce,” said Erich Potgieter, an actuary for the pension fund. Essentially, what this means is that the axed ministers have more to lose financially by choosing to resign as MPs. According to the rules of the Political Office-Bearers’ Pension Fund, members contribute 7.5% of their pensionable salary to the fund. On resignation, members can choose to receive their entire benefit as a cash lump sum (subject to tax), or preserve their benefit for later retirement, which can include the transfer of the total amount to a preservation pension fund, retirement annuity fund, or a new employer’s pension fund.